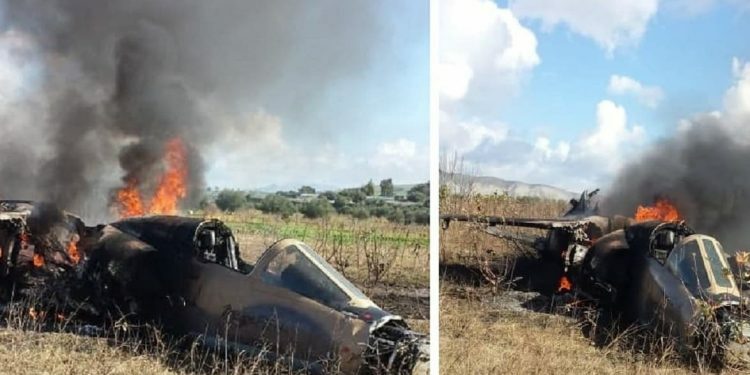 “Mirage F1 fighter jet of the Kingdom [of Morocco] air forces, which was conducting a training flight, has crashed on Monday in the Taunat region due to technical defect”, the statement read. The fighter jet crashed on landing while making a routine training mission, according to the Royal Air Force officials. 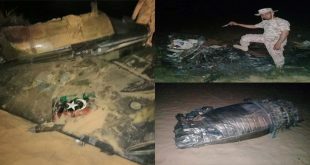 The crash of A Mirage F1 fighter jet from the Royal Moroccan Air Force (RMAF) occurred around 12:30 local time in the Taounate region. During 1975, the RMAF has ordered 30 Mirage F1CHs and 20 Mirage F1EHs fighter jets. According to the statement, the pilot has survived in the incident. The crash did not cause any damage, as it occurred in a non-populated area.